Would you like to upgrade the furnace in your home? Did you walk into a cold home because your heater went out? A & K Air Conditioning Heating Refrigeration Service LLC is your smart choice for furnace repair and replacement services in the Charlotte, NC area. We are your local experts in heating repair! Our HVAC contractor relies on extensive experience to fix or replace your unit. Call 980-259-2659 to get a free estimate on furnace repair and replacement services. 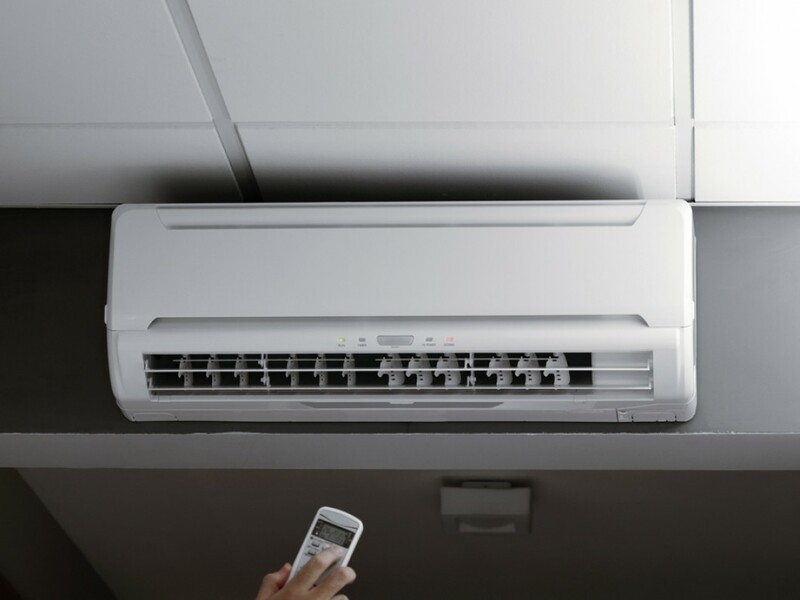 Schedule an appointment for heating repair and replacement services from A & K Air Conditioning Heating Refrigeration Service. We also offer air conditioning maintenance and commercial refrigeration repair services.